How should I plan a five day trip to Dubai? 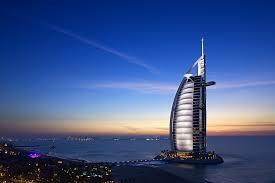 Dubai city is full of adventurous activities, this city is the energetic world. Exciting things all around, innovative attractions, a person cannot imagine how the desert convert into the heaven like place. Guaranteed place to make you happy in every moment you stay here. 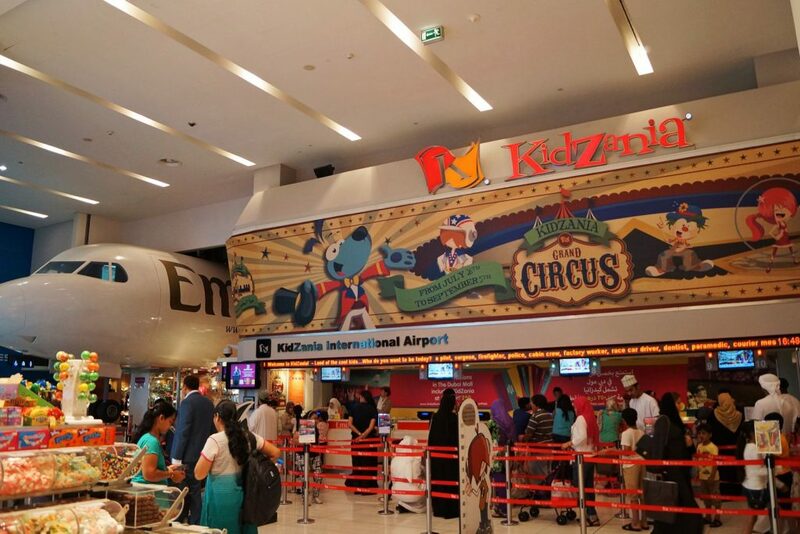 If you want to stay here only for five days and you wish to get best of your experience in Emirates then follow this guide. Just right after the arrival in Dubai, you need to take some rest and decide on a slow journey on the first day of the trip. 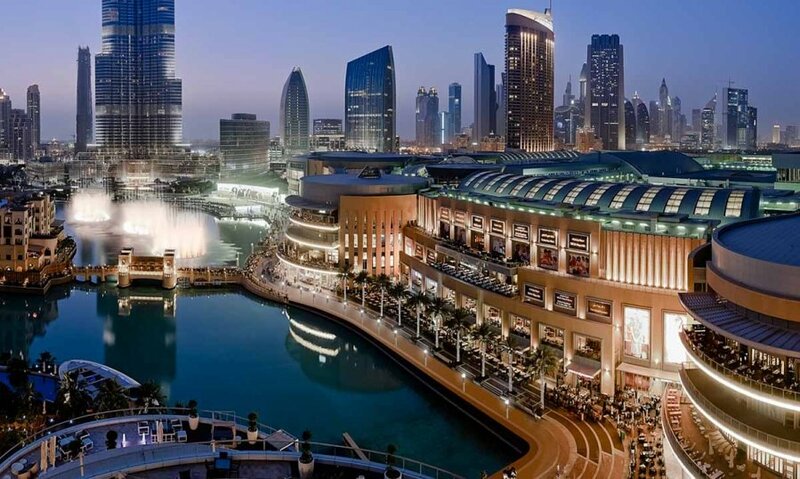 Dubai Mall is the flawless place, the largest mall in the world with the outstanding variety of things to grab the attention of visitors. 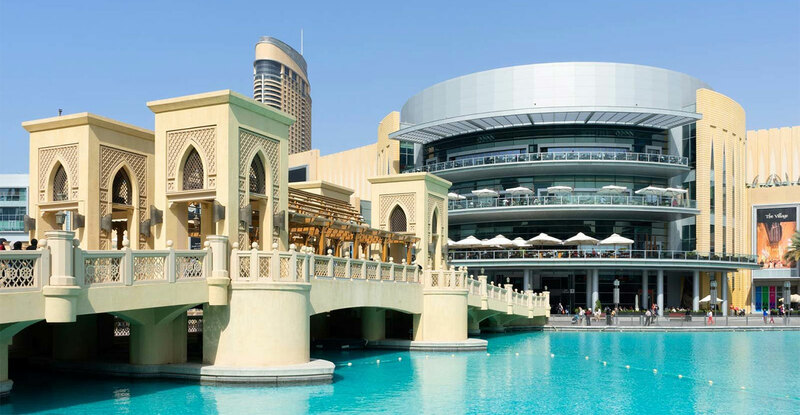 One of the most amazing malls in Dubai enough to spend the memorable day with lots of activities like window shopping, dining, and entertaining activities. KidZania is the award holder place in Dubai Mall where kids enjoy different costumes and enjoy adult life with most exciting activities. World’s largest building, needle-shaped super scraper. You can capture most amazing scenes from the Burj Khalifa, no trip is completed without seeing this magical deck. From the top of this tower, you can watch whole Dubai, you need to purchase a ticket to reach on the top of the tower. 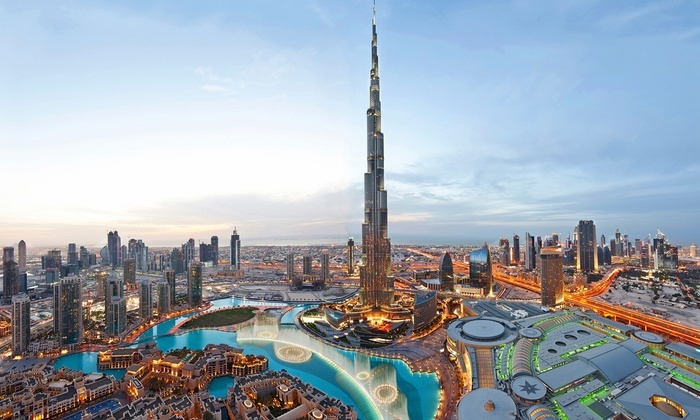 On the top of Burj Khalifa, you can get spectacular views of the Dubai Skyline. 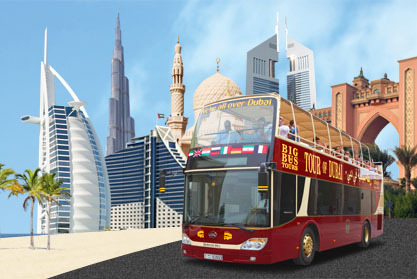 One full day is the ideal time to visit all the famous places of “New Dubai”. 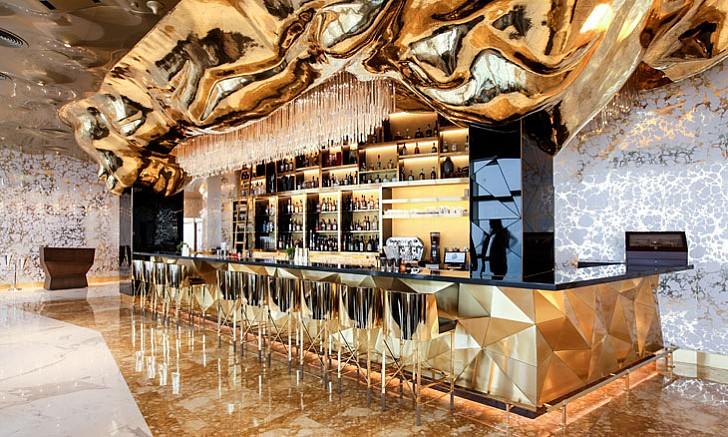 The most luxurious hotel in the world is waiting for you with the well-known landmark. You can stay here with the best of sitting rooms with deluxe furniture and bars. Enjoy the lavish servings of staff and lip-smacking foodstuff. The recommended way for the visitors to view all breathtaking places in Dubai city like Dubai fountains, sandy beache, and dramatic skylines. You can visit all traditional and historical places and even nightlife with superb chic dining. You have to spare your one day for historical and cultural places. 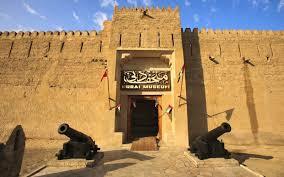 Dubai Museum is located on the side of Bur Dubai. 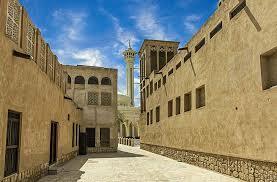 You can see the modern innovative things placed in the oldest building of Dubai city. You can see the most amazing and traditional architectural design of the building, it also represents the Arabian style life of the old people. Inside of the museum is very impressed with the art and crafts of past people, you can purchase the replica of art displayed in the museum. You can visit Dubai water Parks to get cool amusement in summer. 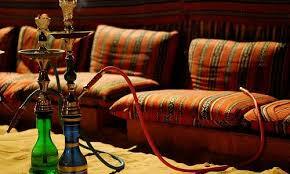 You can visit old streets with your guide in a way you can get proper information also visit Gold and spice souks. 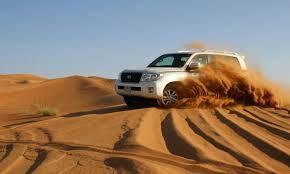 If you miss the desert activities you missed everything in Dubai. 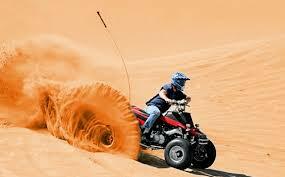 Desert Safari Dubai is most entertaining activity with most adventurous activities. You need to spend your full day in the desert to enjoy all the activities like dune bashing, quad biking and the beautiful sunrise scene in morning. In the evening and overnight desert safari you can enjoy camel riding, belly dancing, BBQ dinner, Hookah and Tanura dancing. 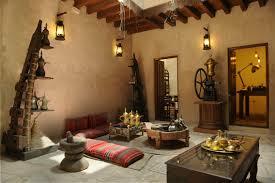 Now plan to go back to your home and take some traditional Arabian things for your family.